Our team of experienced supply chain personnel places our clients’ projects in the best position to be successful. 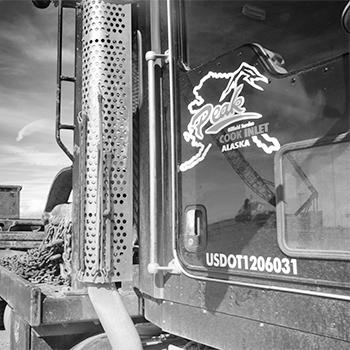 At Peak, our customers rely on us to ensure they complete projects on-time and on-budget. We have the best processes and skilled professionals to meet our commitment to our customers: the responsible purchase and safe delivery of quality goods and services. Utilizing reliable suppliers and subcontractors, we deliver on-time and at the lowest total cost of ownership.